Thailand became the top importer of Japanese steel products for the first time in 2018, as major Japanese automobile, home appliance and machinery makers have moved into Southeast Asia's largest production hub. The Japan Iron and Steel Federation (JISF) said on January 31 that Japan exported 5.9 million tonnes of steel products to Thailand in 2018, up 5.2 percent from the previous year, higher than the volume of steel exported to the Republic of Korea and China, which had been Japan's two largest steel consumers for the last two decades. Steel is Japan's fourth-largest export item after automobiles, semiconductors and auto parts. Japan, the world's second-largest exporter after China, shipped 36.5 million tonnes abroad last year. 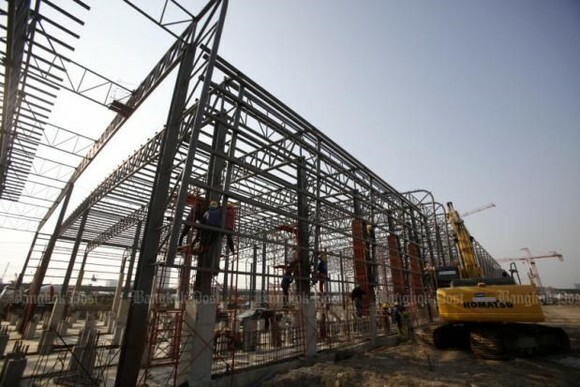 Thailand has consumed more steel than other Southeast Asian nations with the automobiles, consumer electronics and machinery industries accounting for 19.0 percent, 8.7 percent and 6.6 percent of all steel consumption, respectively, according to the South East Asia Iron and Steel Institute. The Japan-Thailand Economic Partnership Agreement, which took effect in 2007, has also boosted Japanese steel shipments to Thailand, enabling Japanese steel products bound for Thailand to become tariff-free in 2018. Meanwhile, Southeast Asia's robust demand has also supported Japanese steel exports as its shipments to the region account for 35 percent of the world total, said the JISF.